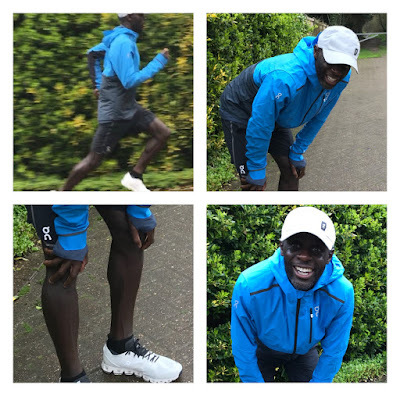 Week 10 of 12 London Marathon Build-up - 2nd April - 8th April 2018 - Last long run ticked off! That's it! 10 weeks of marathon prep completed. Never in a million years did I believe I would reach this point with so much positivity. All that's left now is two weeks of tapering. Nothing can change the outcome now. The money is in the bank ready to spend on Marathon Sunday in 2 weeks time. Training highlight of the week was Wednesday's long rep session, and Sunday's 22 miler. Ran to and from work today. A slightly shorter day. I now have the remainder of the week off. A very tough session, both mentally and physically. I underestimated how long this session would take. 1 hr 56 mins total run time! This was a great session for me. I chose to wear my marathon shoes on this occasion. Having ran Marathon distance in training two weeks ago, there was no need to go as far or as intensive. So I aimed to start steadily and progress so that the average pace overall would be within 1 min of Marathon target pace. 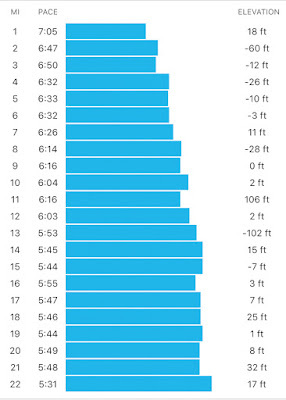 1 mile splits during progressive long run. 85 average miles a week for last 10 weeks. 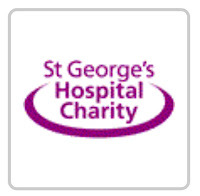 As part of this years London Marathon I am raising money for St Georges Hospital Charity, more specifically for my department of Echocardiography. 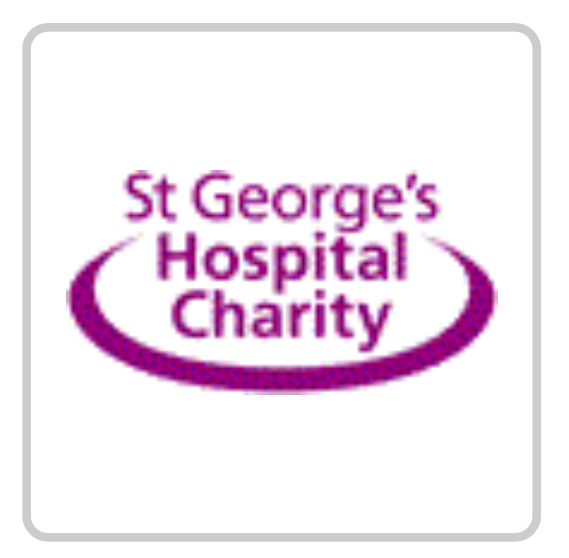 To learn more about why I am raising money for this charity and if you wish to sponsor me please click here. 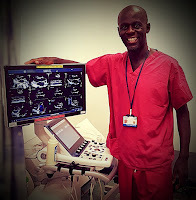 Unbelievable Kojo, another phenomenal week of training. That speed session of nearly two hours was amazing. Your right, you have invested very well for the marathon in two weeks, just to taper and sharpen. I'm looking forward to your race. 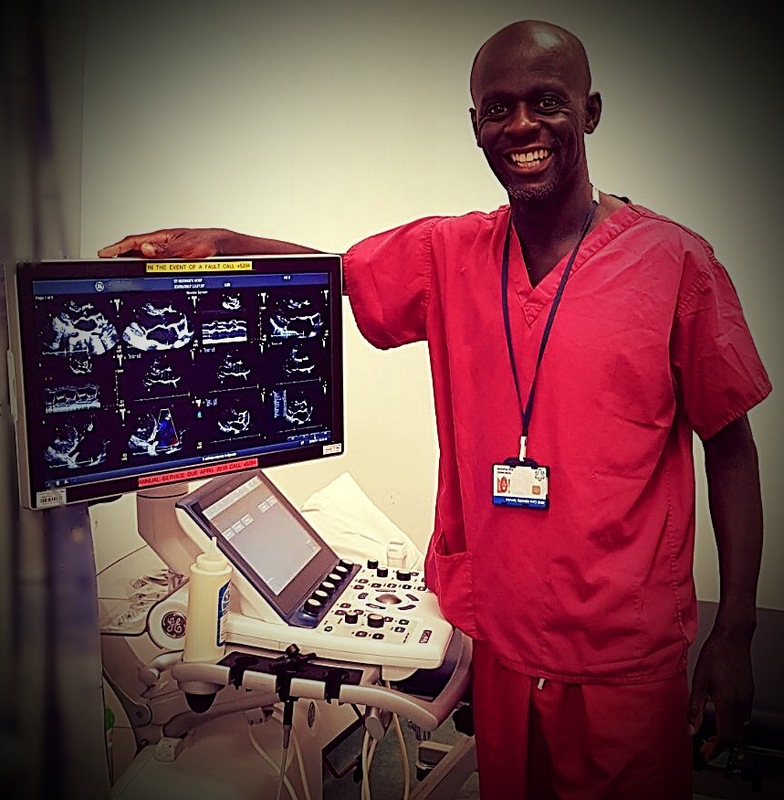 Good luck Kojo.